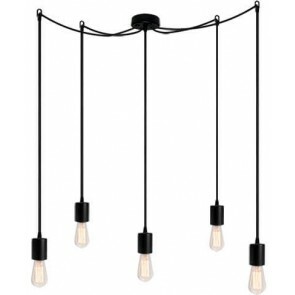 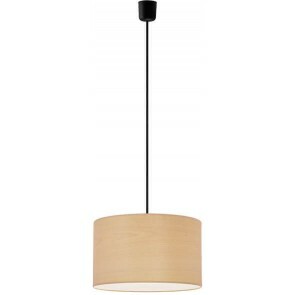 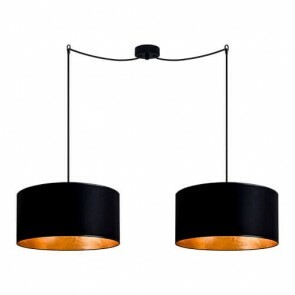 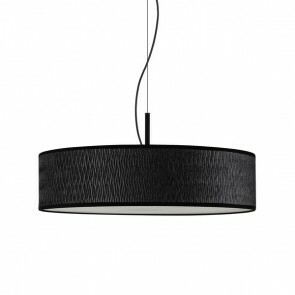 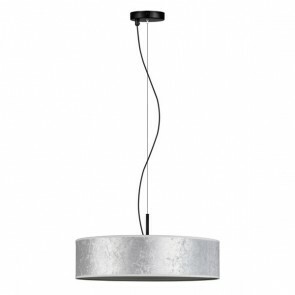 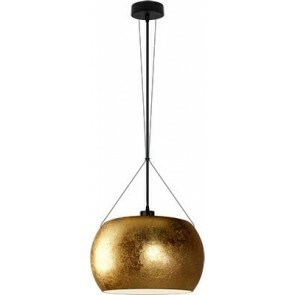 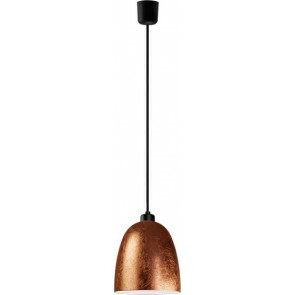 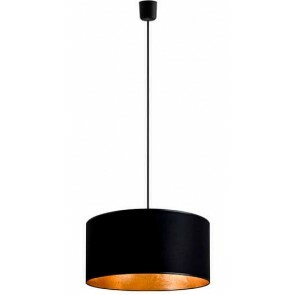 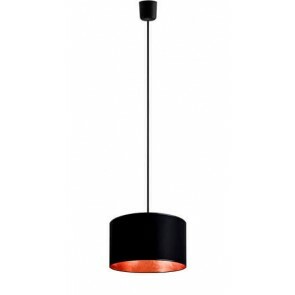 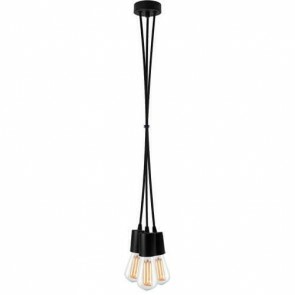 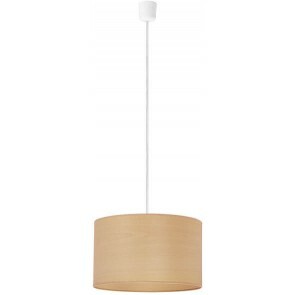 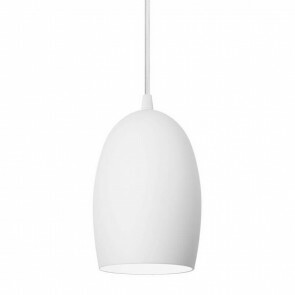 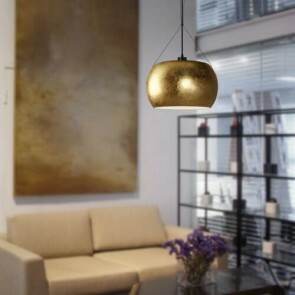 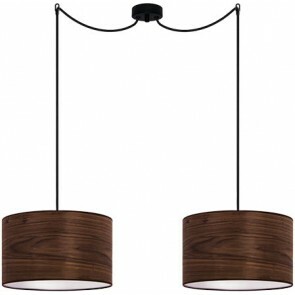 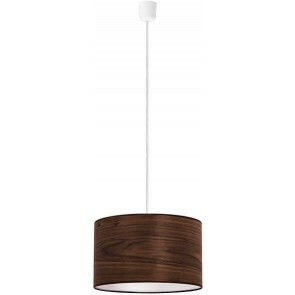 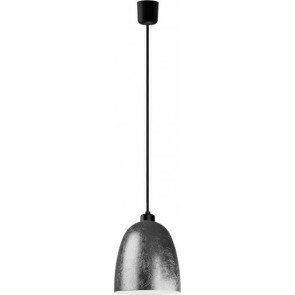 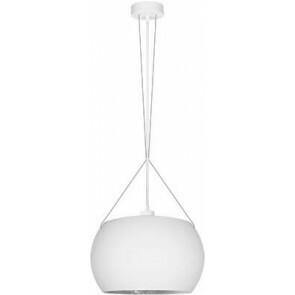 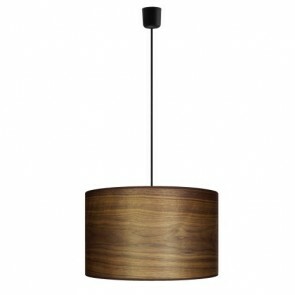 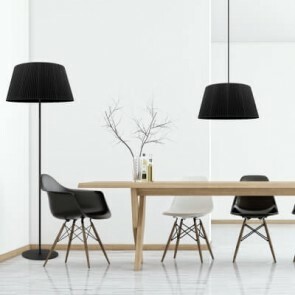 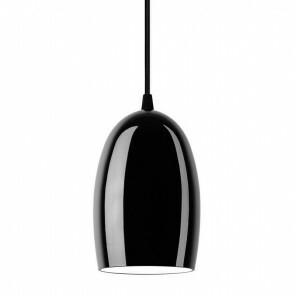 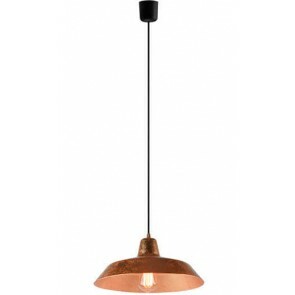 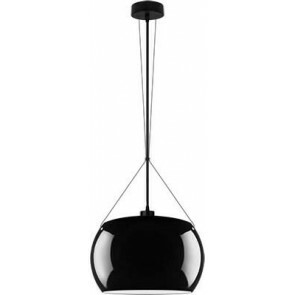 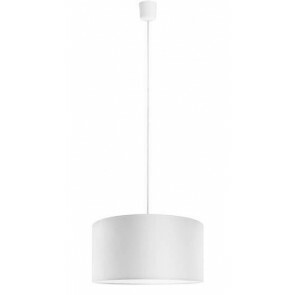 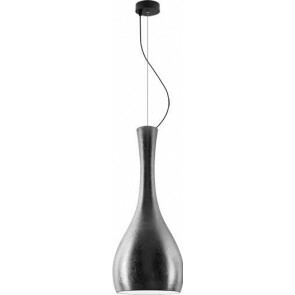 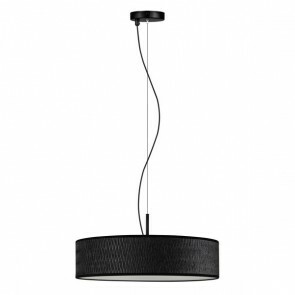 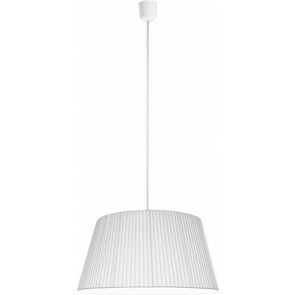 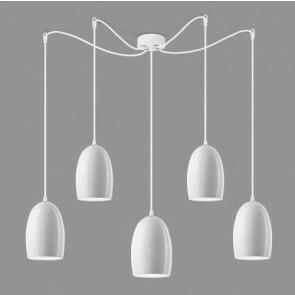 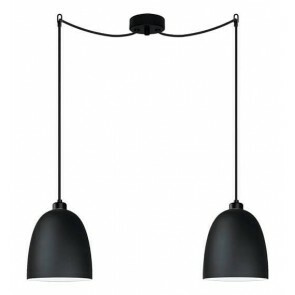 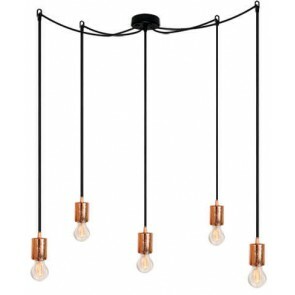 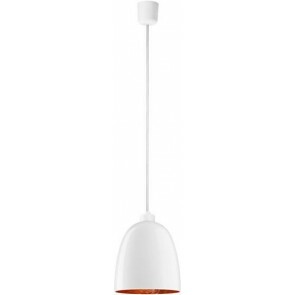 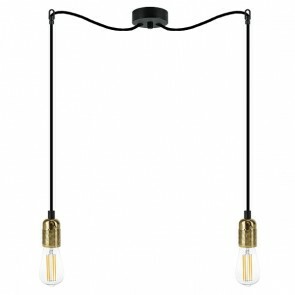 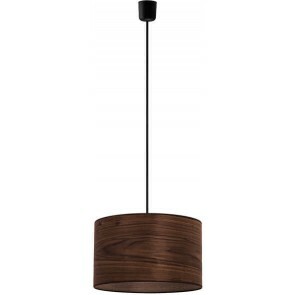 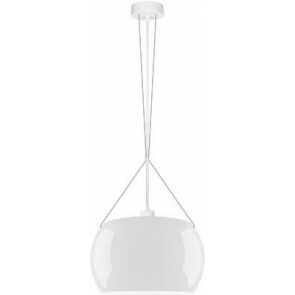 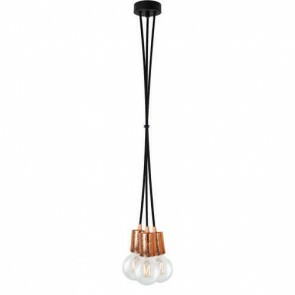 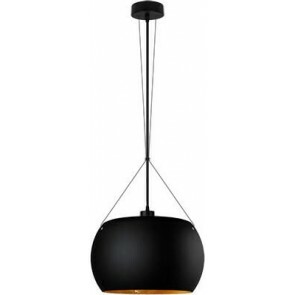 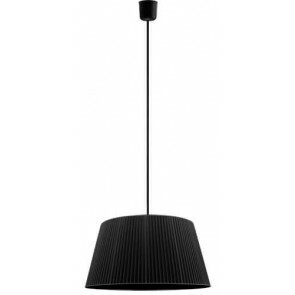 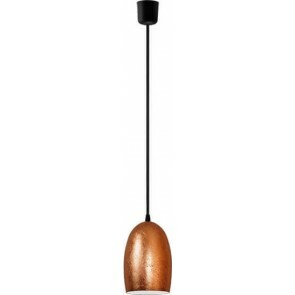 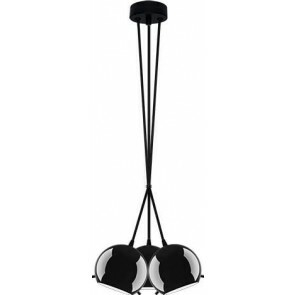 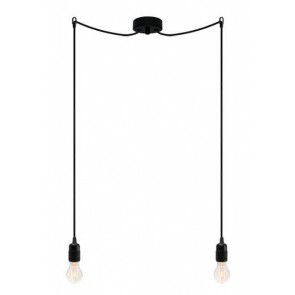 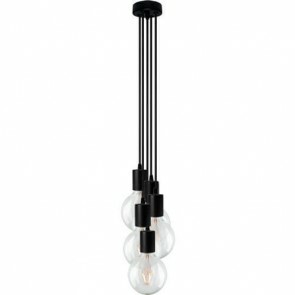 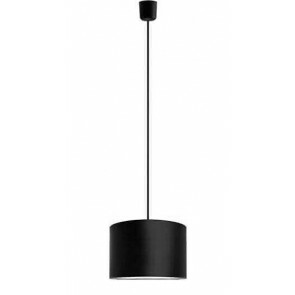 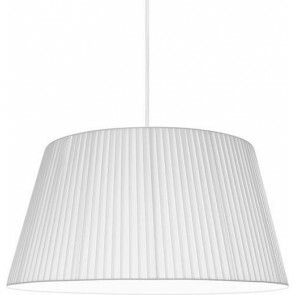 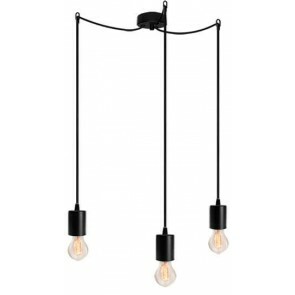 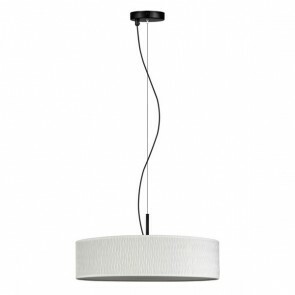 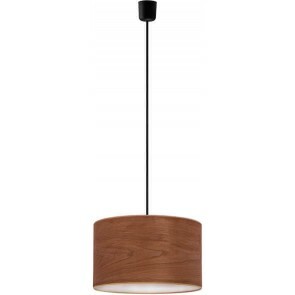 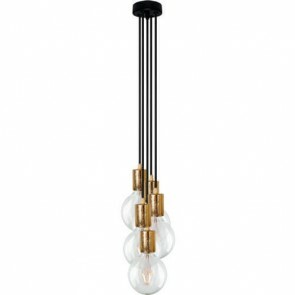 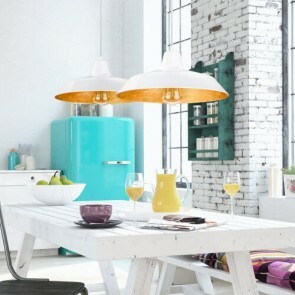 Modern pendant lamps is the largest section of the store. 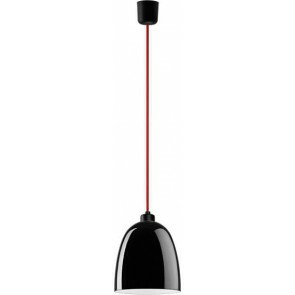 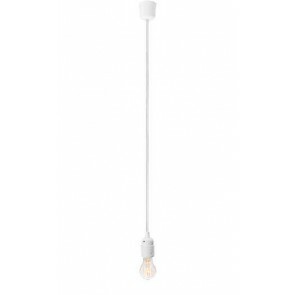 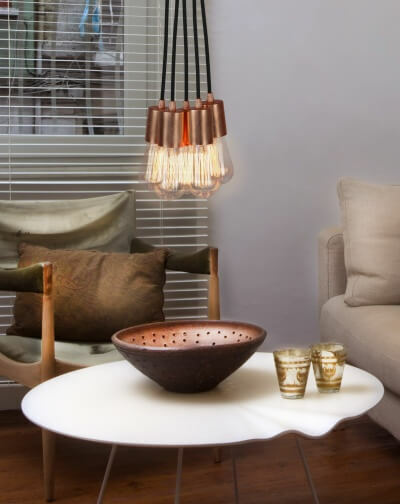 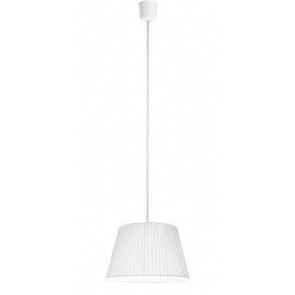 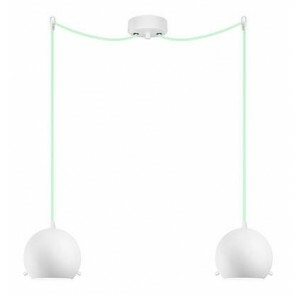 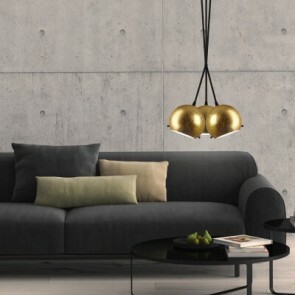 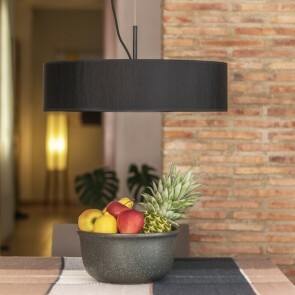 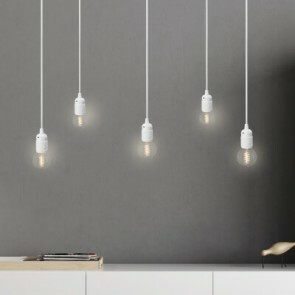 You will find here Sotto Luce pendant lamps in Italian style and minimalists lighting Bulb Attack matching Scandinavian design. 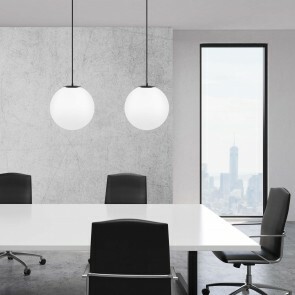 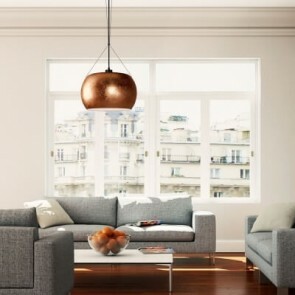 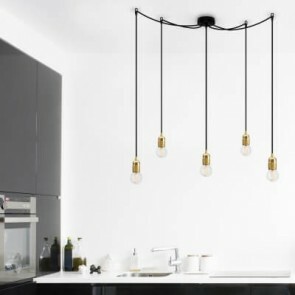 Ceiling lights can be hung in any interior: above the table in the dining room, the coffee table in the living room, but also in the office or lobby. 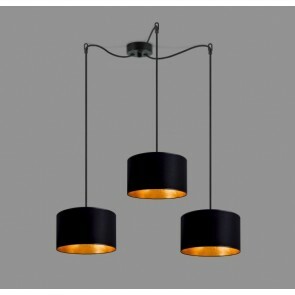 The majority of our hanging lamps have glass shades that either shed light only downward or are more transparent, giving the effect of lighting whole interior. 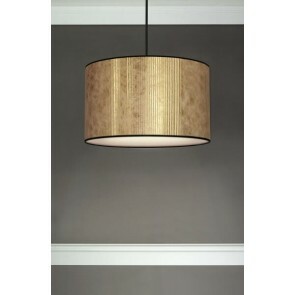 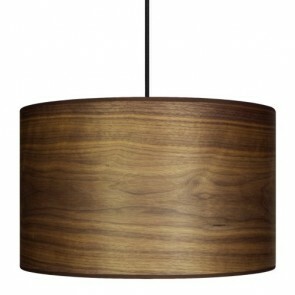 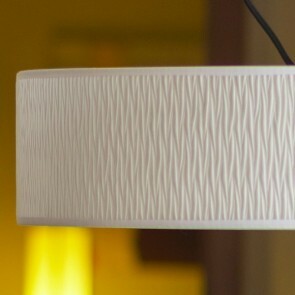 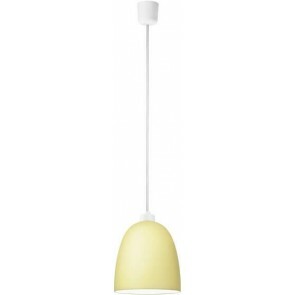 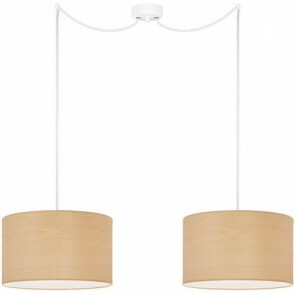 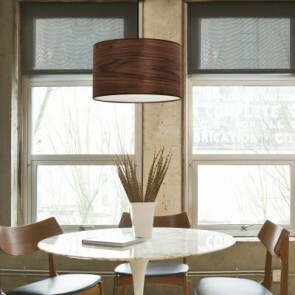 When using ceiling lamps consisting of several shades, this result could be strengthened, eg. 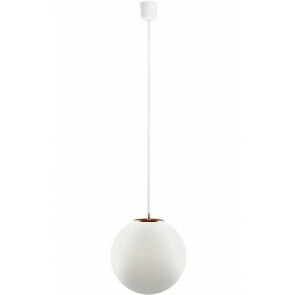 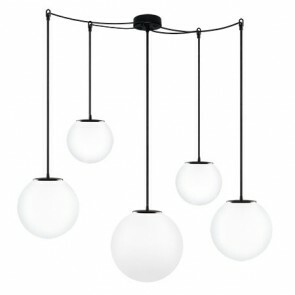 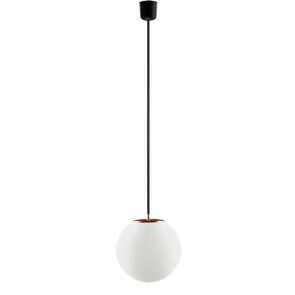 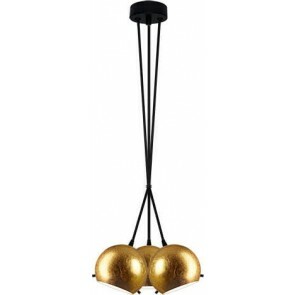 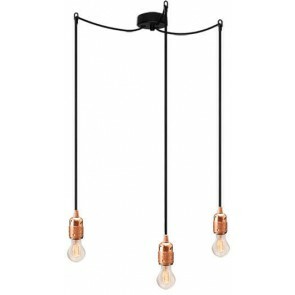 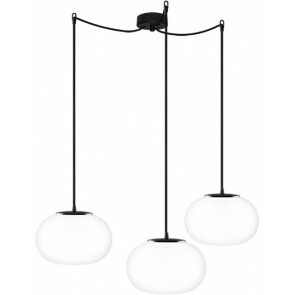 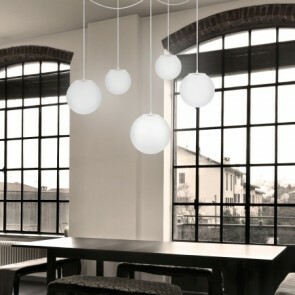 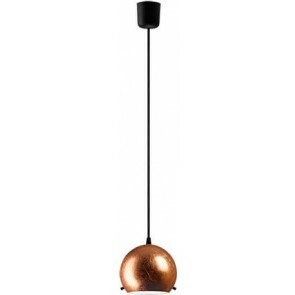 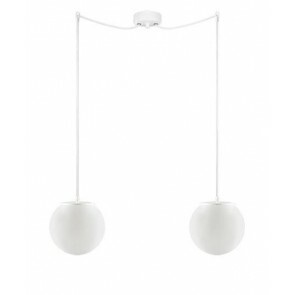 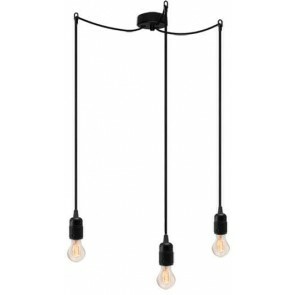 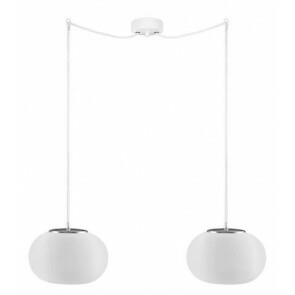 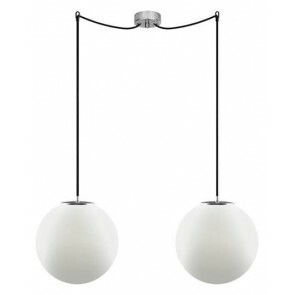 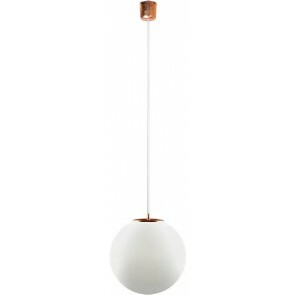 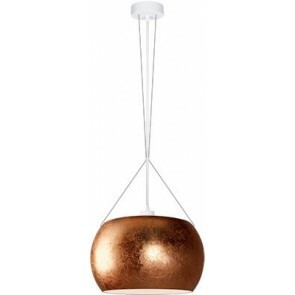 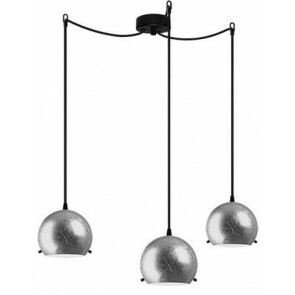 by mounting three hanging lamps of the sphere shape. 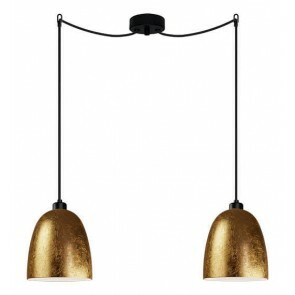 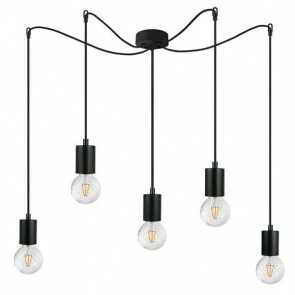 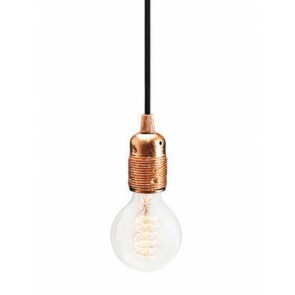 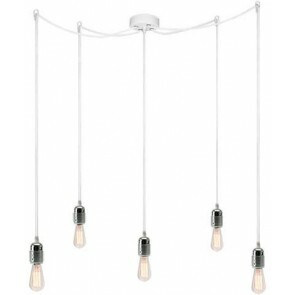 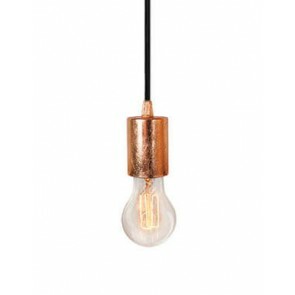 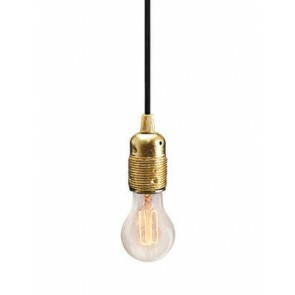 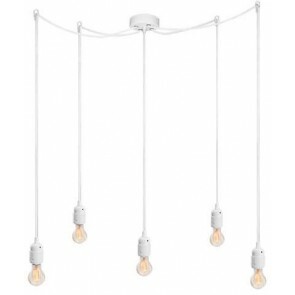 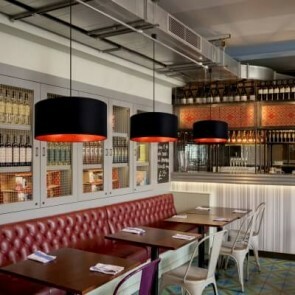 Light fittings are great to add interior unforgettable atmosphere and charm. 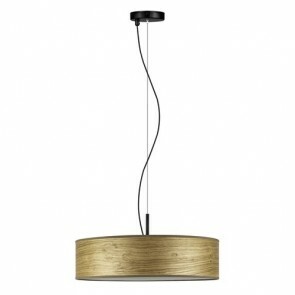 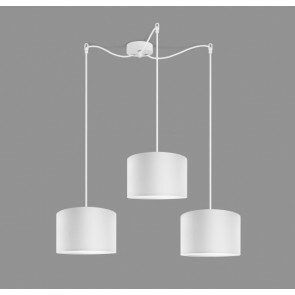 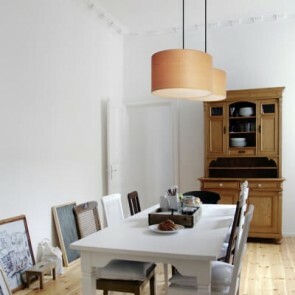 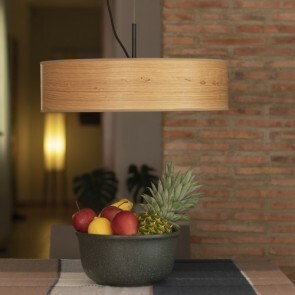 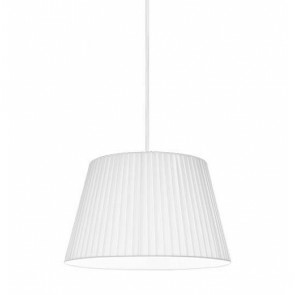 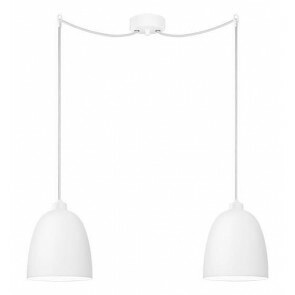 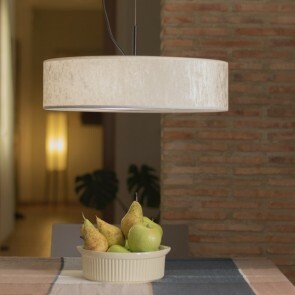 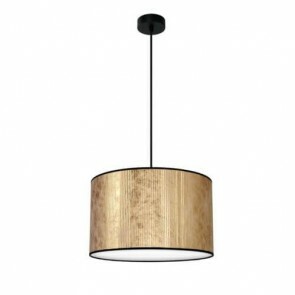 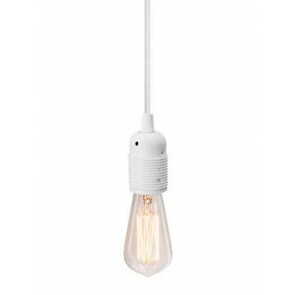 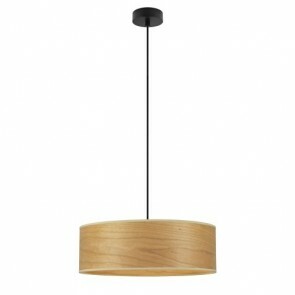 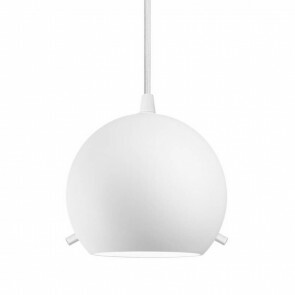 To the arrangement of the rooms where we need strong light we recommend pendant lamps emitting cold natural light. 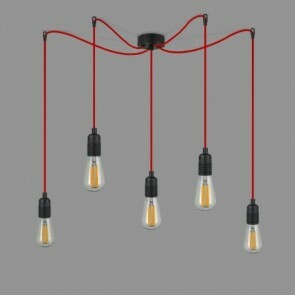 On the other hand the design of the cozy rooms or lounges needs warm light. 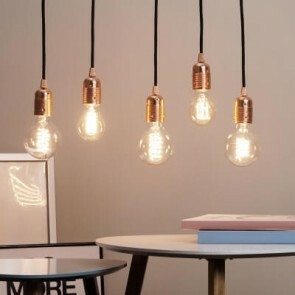 In this case, using vintage lamps also get a unique effect.